Vaido (Võrumaa, Estonia) on 23 June 2014 in Cityscape & Urban. The War of Independence Victory Column is located in Freedom Square, Tallinn, Estonia. 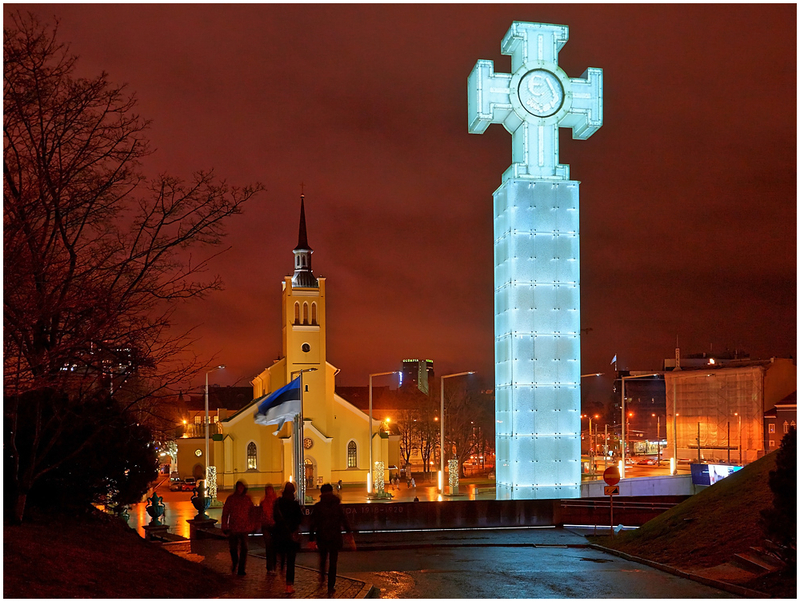 It was opened five years ago, on 23 June 2009 as a memorial for those who fell during the Estonian War of Independence (1918-20). June 23 is Estonian public holiday - Victory Day. excellent exposure for the night scene here! the illumination is wonderful and i like the sharpness and clarity! A gorgeous image of this lovely monument. Lovely light and colors. Stunning night shot ... the colors and light are fabulous !!! impressive night shot with awesome night colours ! congrats on the spot ! Fabulous night image! Gorgeous color! Congratulations on the Spotlight!